FabricLovers Blog: Friday Favorites: Quilts, Kid Projects, and a Batik Fabric Sale! Friday Favorites: Quilts, Kid Projects, and a Batik Fabric Sale! Between the all day "morning" sickness and busy schedule, this week has been a bit rough. The great part is that I've decided to try and teach Olivia, my two and a half year old to sew. I also just found out about our Batik sale going on which makes me really excited since you guys said how much you loved Batik fabrics. 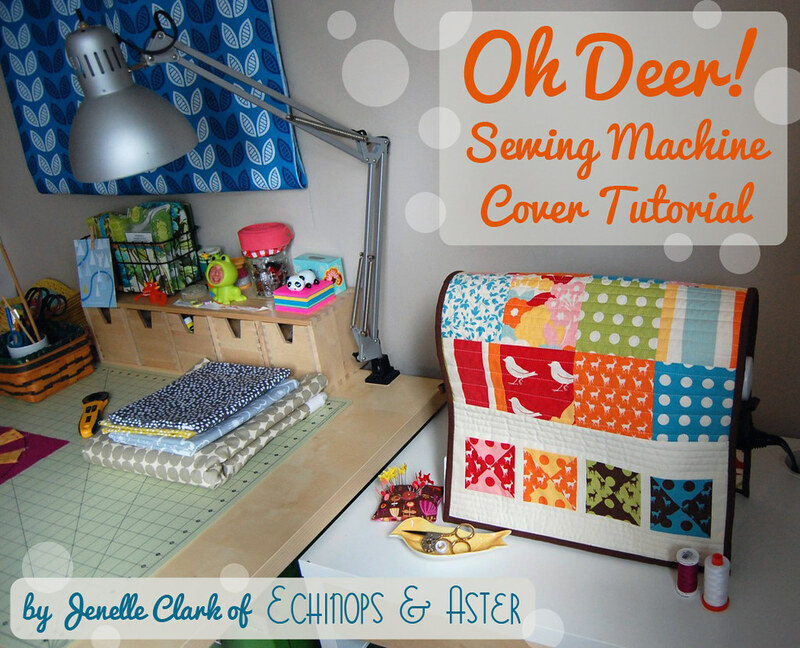 This video explains how to teach a youngster to sew on a machine. Although Olivia is not at all that calm, I'll try a few five minute sessions to see how it goes. Hopefully we still have all our fingers attached by the end of our short lesson! I might see if she can make a really simple bag to put her small toys in. On Facebook, I asked about the types of fabrics you guys prefered and you responded with Batiks! So here's your chance to snag some fabric at a low price. There's a bunch of different kinds and their all perfect for that end of summer project you've been planning. There's a large variety of Batik fabrics to choose from! Check out the Fabric Lovers website! Here's a small quilting project for you! A great sewing machine cover! The tutorial is from the blog Echinops and Aster. Have any of you laughed when it's inappropriate? Here's an article on how to stop laughing, or at least try to control it, when in awkward situations.